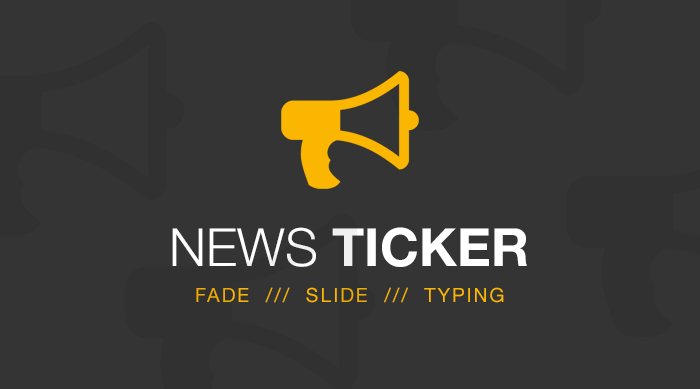 The News Ticker plugin adds a widget so you can create Posts Tickers with updates and news in every widget area of your WordPress site, or in the Builder. This plugin is especially useful for displaying news headlines in magazine and news websites. Simply install and activate the plugin, go to the widget area or the Builder, drag the widget and set it according to your needs. In addition, you can add a date and time next to each post, the post’s duration and add/remove the link to the post itself.